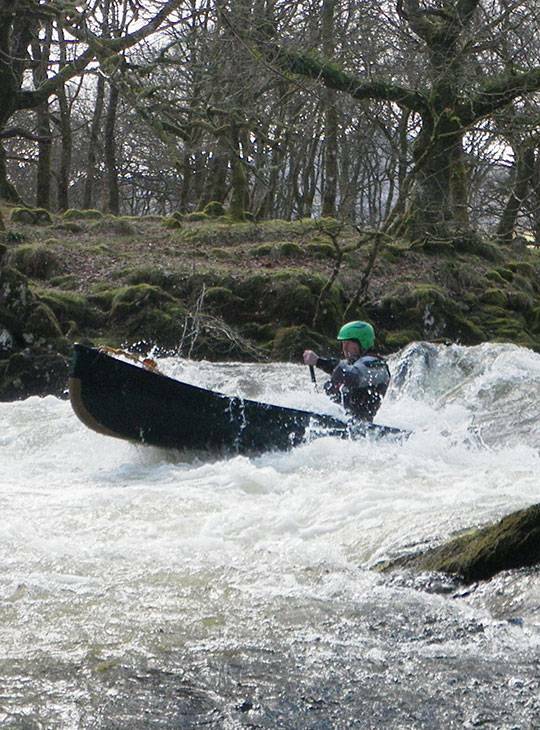 You'll get plenty of practical advice that supports your journey towards the White Water Coach Award Qualification on this two day course. Or you can simply use it as a repeatable, stand-alone course to support your ongoing learning and development. Alongside our friendly, highly experienced team, you'll explore different approaches to coaching and understanding and enabling learning. 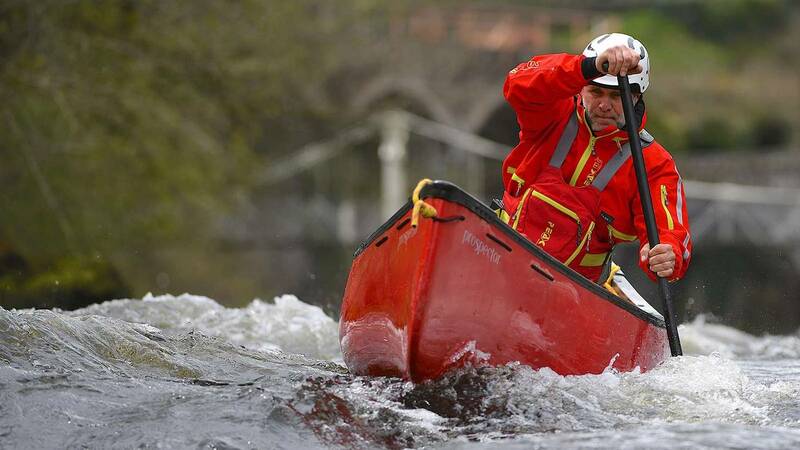 You'll also gain some core coaching skills as they apply to coaching Open Water Canoeing on Advanced Open Waters. We'll support you in evolving your personal coaching development plan so that you have plenty of guidance to take away and put your learning into practice after the course. 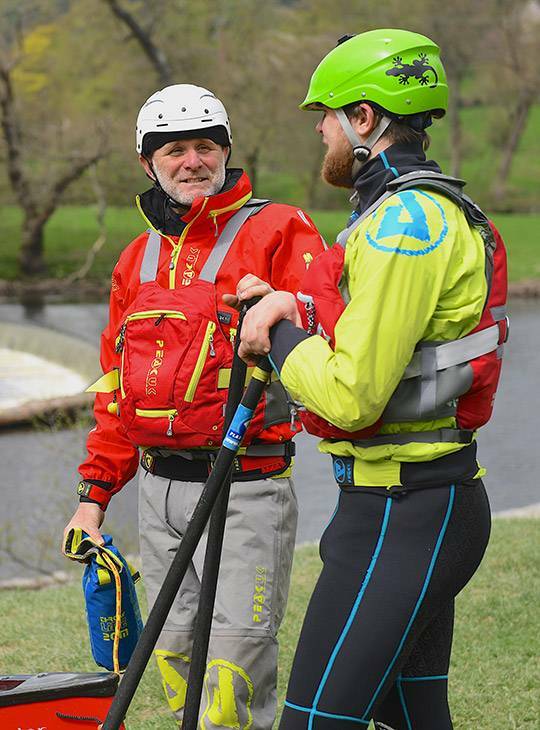 You'll have gained invaluable guidance to help you achieve the Open Water Canoe Coach Award (Advanced Water) Qualification, and have your own action plan to help your development continue. If you're not working towards the qualification, you'll go away with plenty of practical guidance to support your ongoing learning and development. You'll need to be on top of your game for this training course. 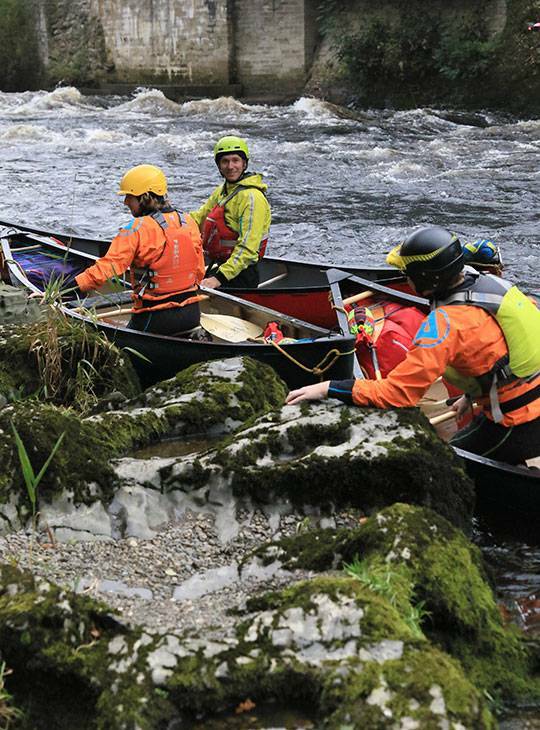 Make sure that you're fit enough for two challenging days on advanced water. 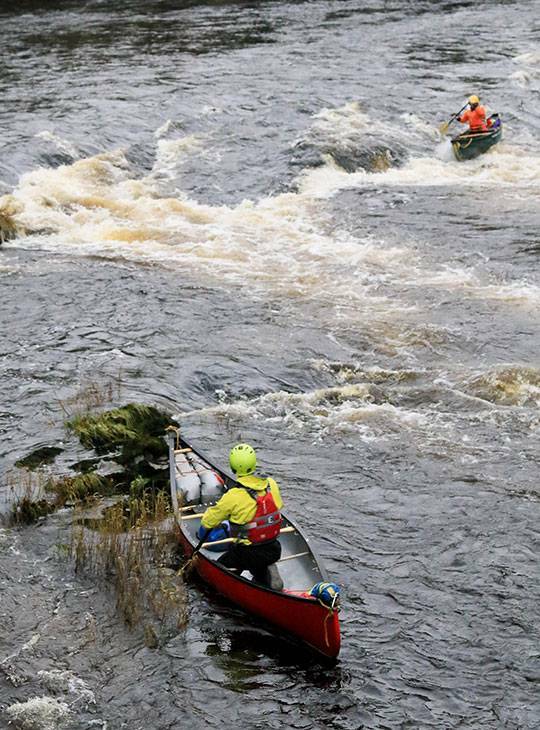 You should have canoed regularly before attending.